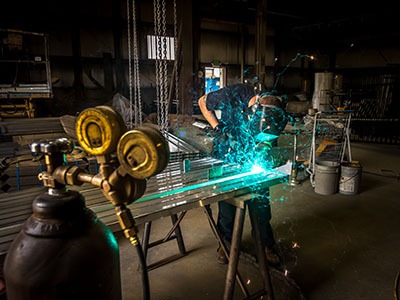 At Barber Metals and Fabrication, we offer a large range of metal services including: laser cutting, powder coating, and custom fabrication. Click a link below for more information. Looking for custom fabrication? Our team works on all types of projects including: handrails, gates, and structural designs. 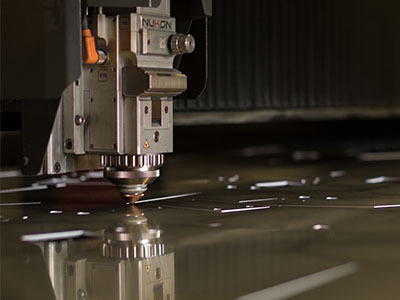 Our fiber optic laser is designed for intricate detailing that is perfect for laser cut parts. Give us a call today to get started! 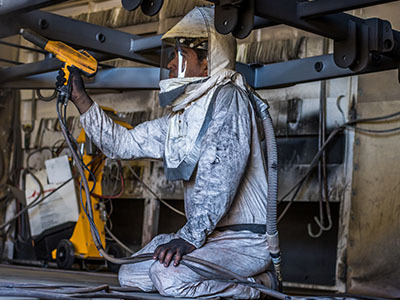 At Barber Metals and Fabrication, we offer premium powder coating services for all types of projects, large or small, with quick turn around times.